Static shield windings is additional shielding between primary and secondary sides. 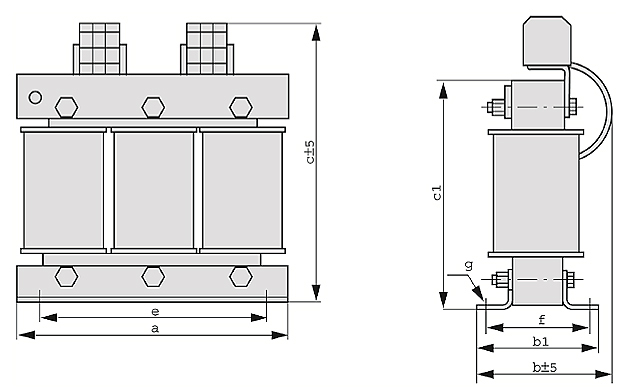 For versions with increased climate resistance, the transformers is supplied with a specially insulated finish.The finish enables the transformer to be used in areas of high humidity. 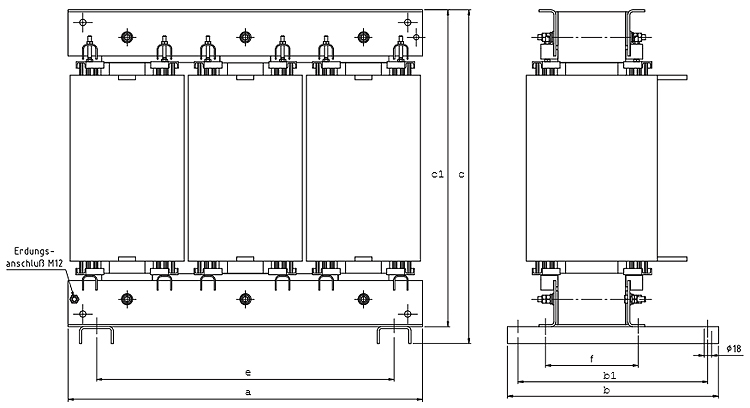 Transformer version with reinforced insulation upon request.